Want a premium dining experience at an unbelievably good price? Look no further. 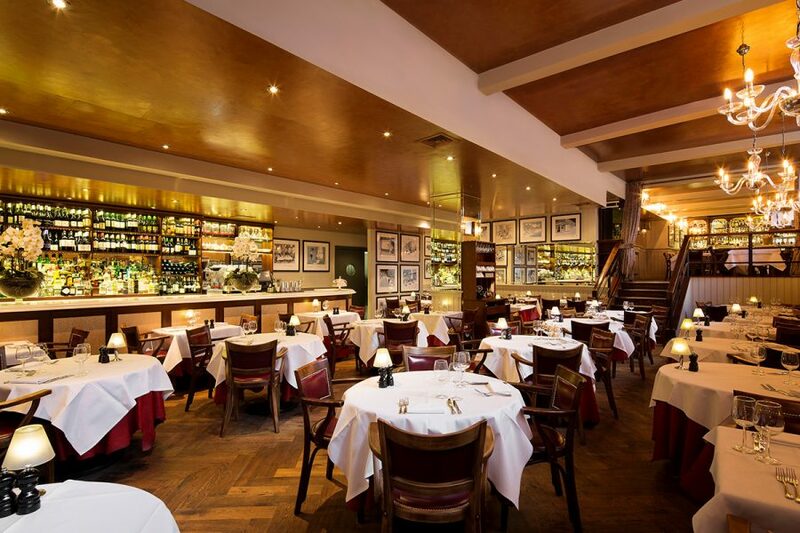 This exclusive deal entitles you to a three-course meal for two people at the highly rated Marco Pierre Steakhouse in central London. It even includes free cocktails! Marco Pierre Steakhouse is the most recommended steakhouse in the UK based on Tripadvisor reviews and is highlighted for consistent quality and a sensational atmosphere. There are two central London locations to choose from, both offering the same excellent service. When you purchase this package you have 8 months to book and make your visit, making it the perfect gift for even the busiest people. Simply arrive at your chosen restaurant and you’ll be taken to your seats and offered your free cocktails. You’ll then be able to choose from a range of dishes for each course. You can be sure that you’ll be treated with care and attention throughout your experience.